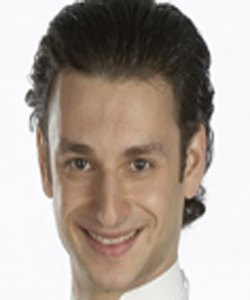 Arsen began competitive dancing in his home country at the age of eight. In hope of a better life, Arsen and his family immigrated to Australia in October 1991, when he was ten years old. For four consecutive years, from 2002 Arsen and his partner were the highest placed Australians at the British Open Amateur Latin American Championships.